I Hate Goodbyes… Daily Prompt! So, I read yesterday that this month of May brings an end to the Daily Post, Daily Prompts and Photo Challenges. Oh, wow! This brings an end to the daily plethora of written ideas in different genres, submitted by WordPress bloggers. In April, I applauded the fantastic writing initiative by WordPress which brings together wonderful bloggers as they converge under one umbrella. Little did I know that the cherished activities that nurtured my evolution as a newbie blogger two years ago were slowly exiting the scene. In retrospect, I’ve used The Daily Prompt to garner inspiration and hone my blogging skills. The community pool has provided an awesome learning platform for me as I explored other interesting blogs at the beginning of my blogging journey. We say goodbyes for various reasons. And the WordPress Daily Post Team has their best reasons for this goodbye. It’s goodbye to a credible hub where bloggers burn their energies as they pen down distinct creative masterpieces. A hub to learn from one another. A community pool where I’ve discovered and developed great friendships. I have mixed feelings about this recent news. I’ve so enjoyed the camaraderie that existed with the challenges. Goodbyes are never easy, and I don’t like them, except of course if it’s a goodbye with celebrations in my mind for the good things that lie ahead. And that’s how I’d like to view this whole new reality. I know that some goodbyes are not forever and I’m also aware that some goodbyes are not the end. So even if this post literally seems like the last Daily prompt, I know it’s not the end of this community. We are still on this Platform together and we all are both near and far. Submitted for the Daily Prompt – Retrospective. simpledimple • This entry was posted in Articles, Blog, Poetry and tagged Blogging, Daily Post, Daily Prompt, Farewells And Goodbyes, Humanity, Lifestyle, Poetry, Postaday, WordPress, WordPress Bloggers, WordPress Community Pool. Bookmark the permalink. ← WPC – All Time Favourites! I have many friends here who posted, initially, from that platform. You are all fascinating writers. Please keep posting, with all that you learned from WP. Thanks for sharing this information. I had not read this and am saddened as I too, have enjoyed the daily prompts for a long time. I had no idea that today was the last Daily Prompt. Yes, it is. I’ve been off and on blogging and surprisingly found out yesterday. I didn’t know that today marks the last Daily Prompt. Will definitely miss writing them. Thanks for letting us know. It has been a great experience and I am thankful that I was a part of it. 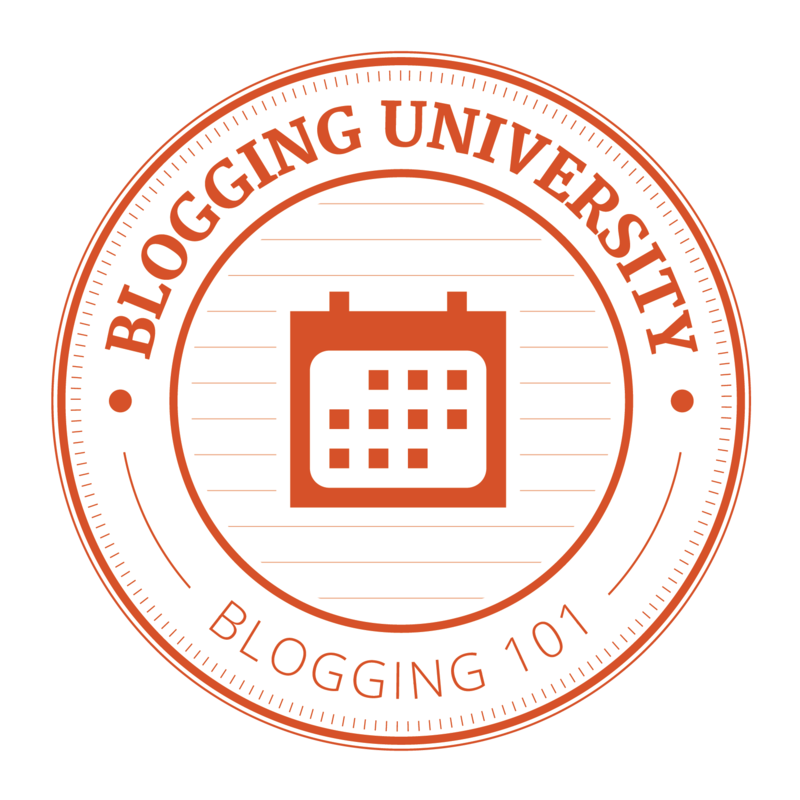 Keep blogging! Phew I am totally stunned. I just joined this community of daily posts. Ha! Go figure. Now what? True. Not really a big issue. More important things in life. I had not been blogging for awhile. I couldn’t figure out why I couldn’t find the daily prompt. Eventually, I found out through their post. I too will miss it and there was a good community of people that I found had it not been there. Yes, there are more important things going on that have taken precedence over my being able to blog. I saw this last week and have been thinking about it more than I should have I suppose. For two years though, I have posted to the Daily Prompt – I LOVED reading and connecting with other bloggers, even if it was a simple comment or like and I never saw anything else they did. On the other hand, most of the people I follow and inspire me, I found there. *Sigh* Where to find a writing community now? I feel like I was just getting started. That sounds great. Will take a peek. Hello fellow bloggers! Hope you’re having a good day! My new blog post is up. I’d be glad if you could check out once. I’d appreciate any comment or feedback.